any Municipal office and pay the prescribed application fee. 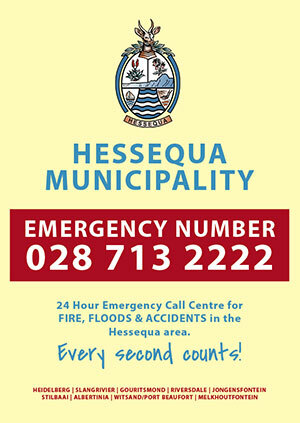 Box 29, Riversdale, 6670 or you can hand in the application at any of the Municipal offices. complete where after the application will be submitted to relevant Departments for comments. the media for comments. All comments and/or objections received will be considered. Application Form to lease / purchase municipal property. Which Council-owned properties are available for selling? Process whereby Property is sold? Is Council owned land cheaper than other Land? of public benefit and/or the plight of the poor. Who makes the decision regarding the lease and sale of property?